The Truly Me store is located on Odengatan 36 in central Stockholm. Our self-made and unique silver jewelry is not mass-produced and is sold only in this shop and in our online store. Personal service and quality – for those who want to find something more exclusive and that you don’t find in the usual retail chains. Perfect as a gift … which also includes when you want to treat yourself with a present. 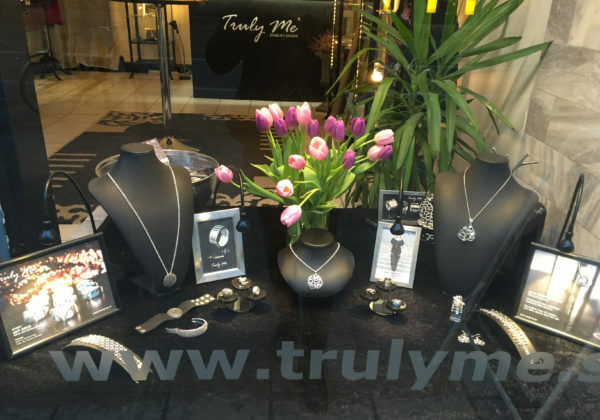 For other times/agreements to visit our store/showroom please call +46760 167100 or email us on info@trulyme.se. Stylish classic, tough and romantic jewelry – something for everyone.